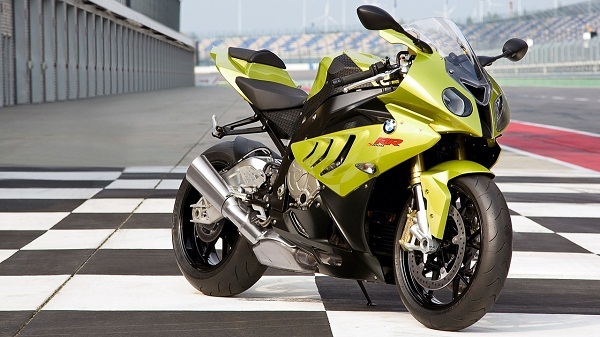 When BMW build a superbike, we don't have time for second best. 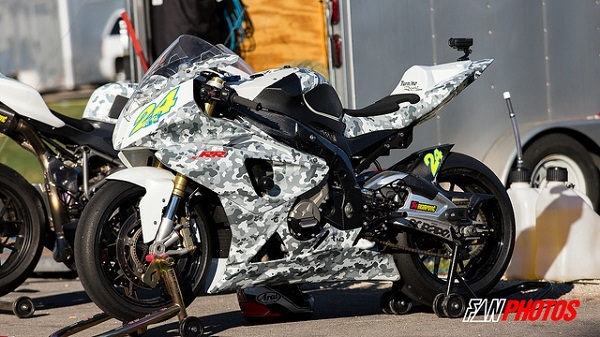 A motorcycle designed for the race track, built to deliver acceleration that takes your breath away. With the RR, BMW Motorrad has designed a superior first supersports from the start and set new standards in terms of performance. The new BMW RR is in the design, especially the new engine and chassis further comprises a logical step and is once again an impressive exclamation point in the success story of the super sports. 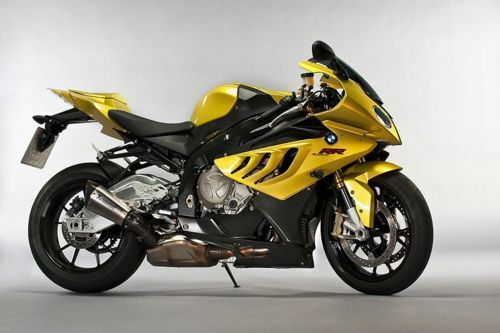 Modified steering head angle, a new fork, new shock absorber and swing an optimized geometry combined with a more finely tuned engine and more precise, lighter throttle response make the new 2012 BMW RR as completely new Superbike from. Never before has a BMW motorcycle in the design and construction of uncompromising super sports purposes, and at the same time ideal for daily use designed as the new BMW RR. The new BMW S 1000 RR not only benefits from the advanced developments for the engine, suspension, and cockpit. It has also gained yet another step ahead in terms of design. The tail section now presents a considerably leaner look. There have been some discrete changes to the asymmetrical side panels, and the centre airbox cover now sports side aperture grilles. On the top part of the panels, a new, telling identifying feature takes the form of two winglets that enhance the aerodynamic qualities. 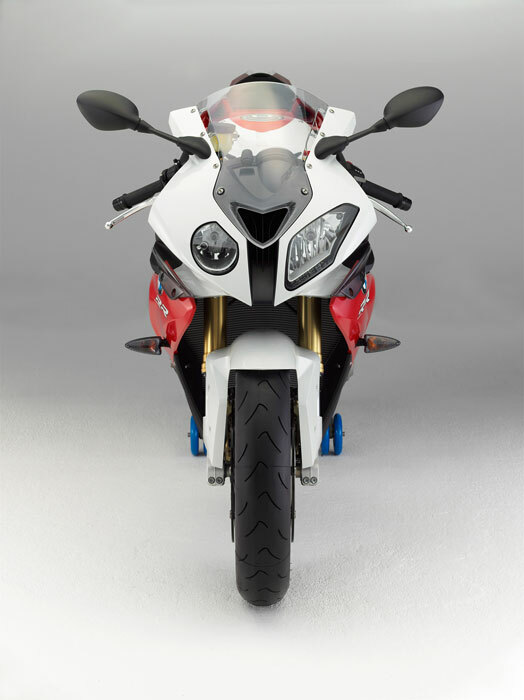 BMW S1000RR 2013Colors: In the most sporting color combination of Racing red and Alpine white, the RR exudes power and speed even when it is stationary, whereas plain Bluefire lends it a decidedly extravagant look.